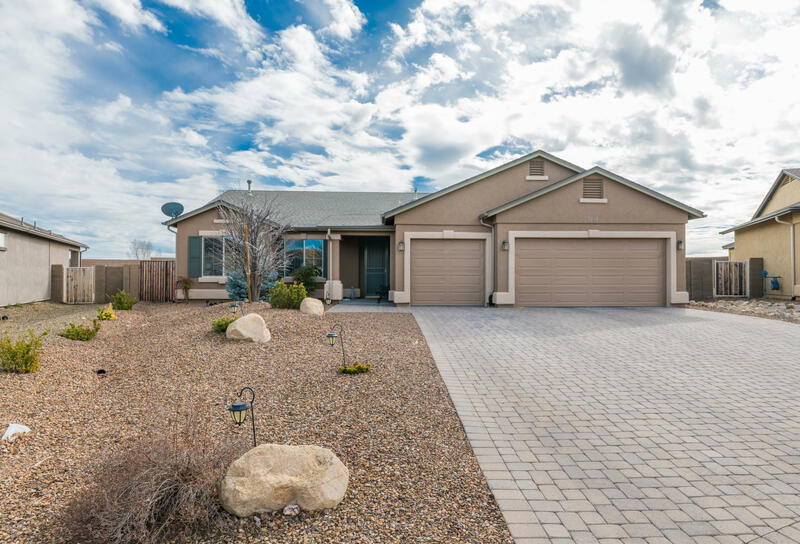 This is a great home in Pronghorn Ranch. This home features a great room style floor plan, perfect for entertaining. Kitchen includes granite countertops, alder cabinets, iskand/bar top, pantry and stainless steel appliances. Great Master bedroom with double doors entry and walk in closet. Large back yard with RV gate entrance on side,great for utility trailer or boat. Also has large 3 car garage,and solar lease Perfect home for anyone.